We are a Singapore based marketing agency, highly specialised in Amazon eCommerce and online sales. We express a singular focus on client results, and to bring returns to all stakeholders. We also offer resources for individuals interested in selling products online. 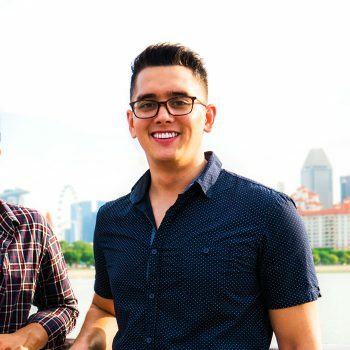 Started by co-founders Sean Chow and Micheal Allen. strategy, extrapolating the best practices and methods for online success. 7-Figure seller on Amazon.com. Has spent the past 4 years selling on Amazon and ONLY on Amazon. His deep knowledge of the Amazon system and understanding of the customer buying habits give him a unique perspective and expertise in internet sales and e-commerce. Prior to dominating on Amazon, he was an award winning bartender with such titles as Australian Bartender of the Year 2013 as well as opening and operating award winning hospitality venues in Australia. 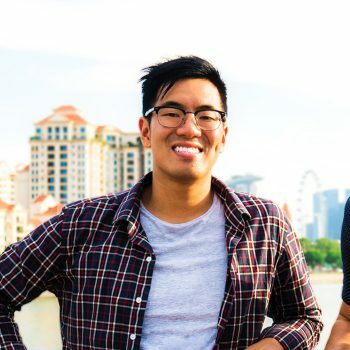 6-Figure seller on Amazon.com and Creative Lead. Mike has spent the past 6 years in graphics and web development roles, guiding businesses on how to improve their front end to effectively turn leads into clients, and systemising back of house online procedures to free up time and money. He has an irreplaceable gift in utilising imagery to tell stories and convincing viewers to buy. A perfect leader for our Design and Media teams. Click the button below to schedule an executive briefing with our team. © 2017 4Profit Labs Pte Ltd.